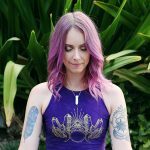 Your crown chakra, known as Sahasrara in Sanskrit, is the highest of the seven chakras in the traditional chakra system. 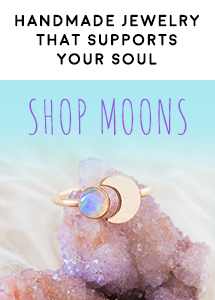 It’s located on the crown of your head and is the center of your connection with the Universe and with your highest self. 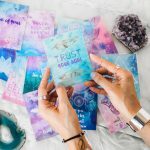 It’s where you’re able to channel messages from the divine, access higher states of consciousness, and deeply trust the Universe. 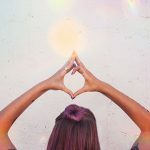 An open crown chakra helps you connect with something greater than yourself, experience the interconnectedness of all beings, and know that you are truly taken care of by an abundant, loving Universe. If any of those sound like you, don’t worry. 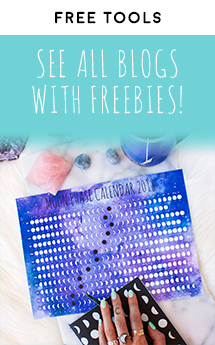 Our chakras are ever fluid, just like us, and they can change from day to day. 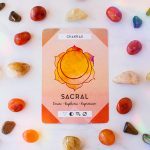 Scroll down to get eight ways to unblock your crown chakra and experience a connection with the divine. Are you stuck in the “grind?” Waking up, going to work, taking care of all the necessary human things in life but not tending to your inner world? 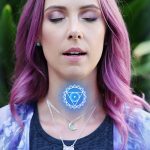 The first thing you can do to open your crown chakra is to simply give it space to breathe by carving out more time in your day to just be. To read a good book, take a salt bath, take a leisurely walk with the purpose of just experiencing the pleasure of the outdoors rather than getting somewhere. Maybe it’s been awhile since you sat at your sacred space and made time for magick. That’s okay! 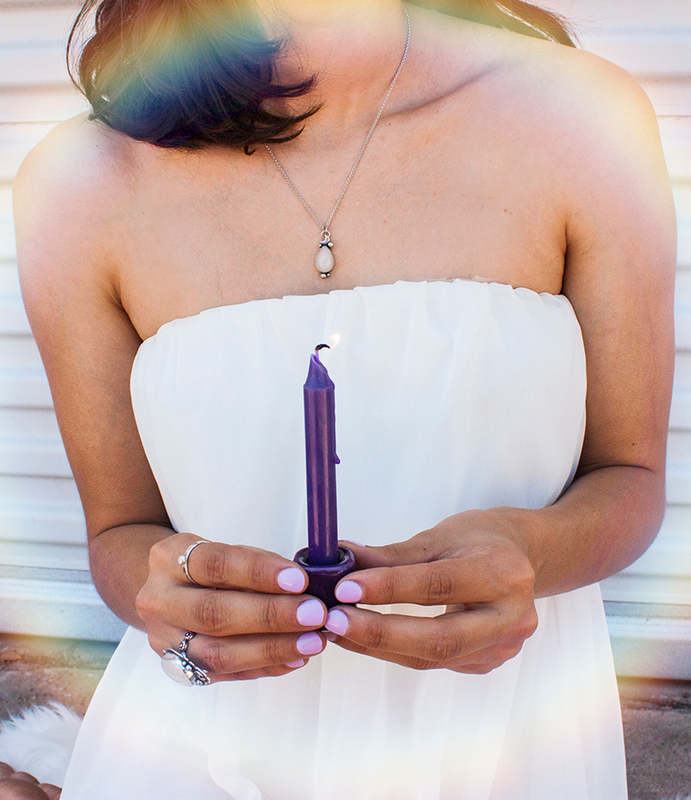 Open your crown chakra by doing a ritual that is meaningful to you, or try this simple one. On your paper, write “I connect with the Universe” or a similar phrase. Create a sigil out of the phrase by removing all of the repeating letters and vowels, and connecting the lines together into a symbol. Breathe that intention into your sigil. 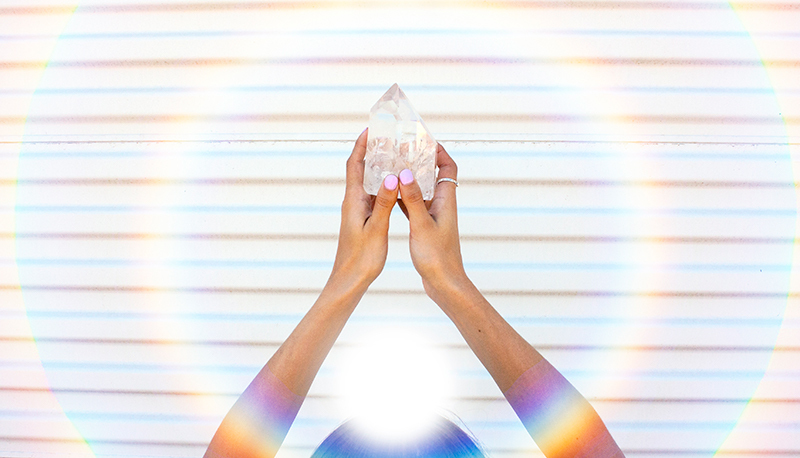 Take a moment to visualize how you will feel when your crown chakra is open and energy is flowing freely. You can rewrite your sigil on another page and place it on your altar as an ongoing prayer to the Universe. 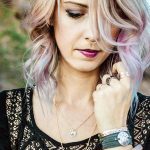 The crown chakra is not associated with a bija (seed) mantra like the rest of your chakras. Try meditating on one of the affirmations below instead. 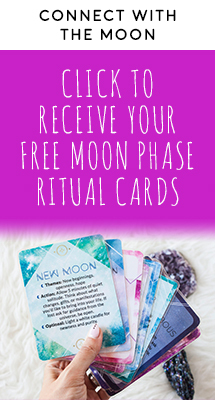 Crown chakra mantra card shown is from The Goddess Discovery Book. 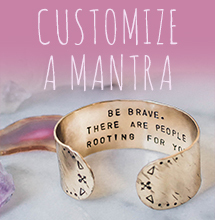 Shop our handmade crown chakra mantra ring here. 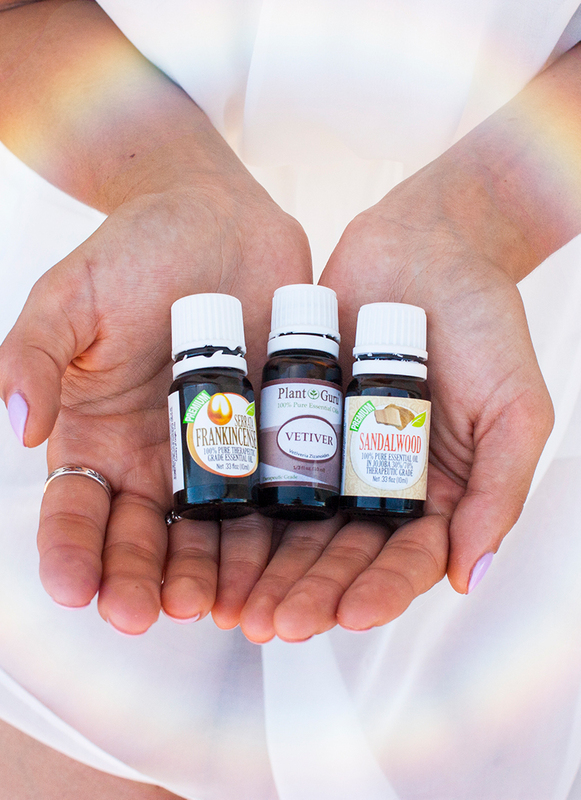 Learn more about balancing your chakras with aromatherapy and crystals from this past blog post. Find a comfortable seat and lengthen your spine from your tailbone to your crown. Start to breathe deeply, focusing on sending your breath to a white flower at the crown of your head. 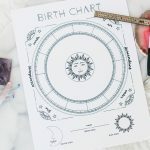 As you continue to breathe, visualize this flower blossoming open, opening the crown of your head as a channel to the Universe, letting the bright white light of divine enter your energy field. When you feel complete, close with a deep breath in and a long breath out of your mouth. 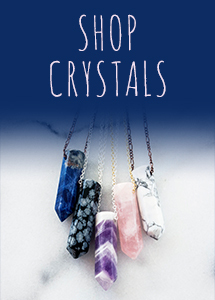 Try working with rutilated quartz, clear quartz, sugilite, selenite, or amethyst to help you open your crown chakra. 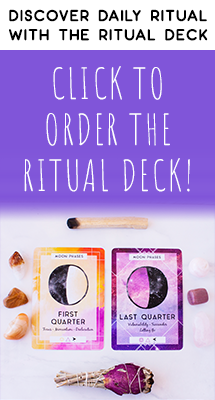 Meditate with them, place them on your altar or by your pillow while you sleep, and journal with them to see what comes up around what’s blocking your crown chakra. This pose directly activates your crown chakra. It restores the flow of energy in your body and inverts the flow of blood towards your crown. If you have trouble balancing in headstand, try doing this pose against the wall— you’ll still get the benefits! The most important yoga pose. 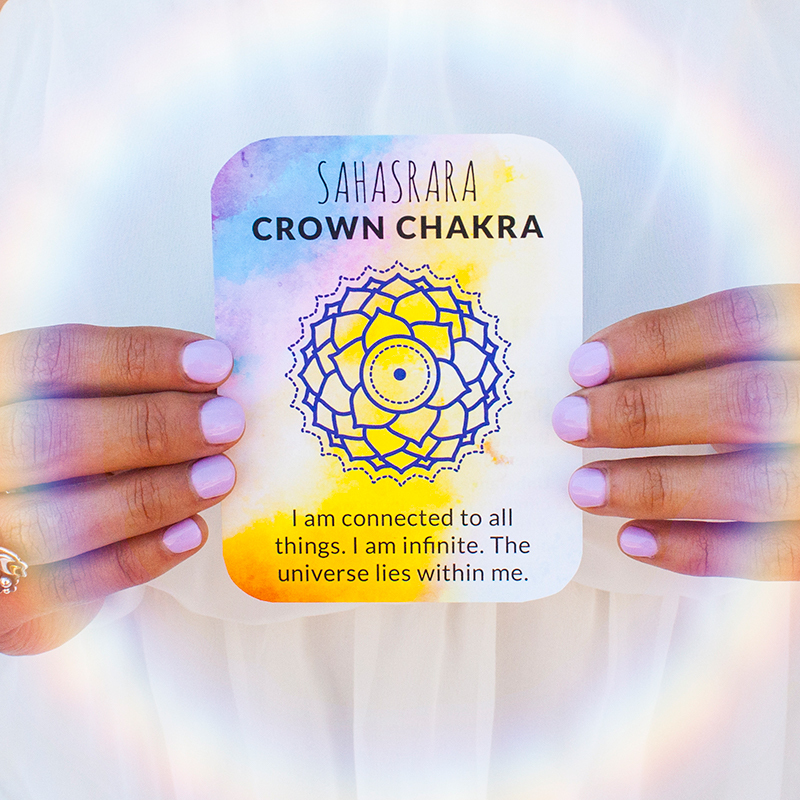 As you come into savasana, set your intention to open your crown chakra. Then remind yourself that it is safe to relax completely, and release into your savasana. Lotus pose helps balance the body and mind, helping you tap into higher consciousness. Find a comfortable seat, and start in half lotus. If you’d like to go deeper, try the full version. Send a simple prayer into the Universe: “Please help me connect with you. I am open and willing to receive messages.” Try saying this prayer or a similar prayer that resonates with you each morning when you wake up. 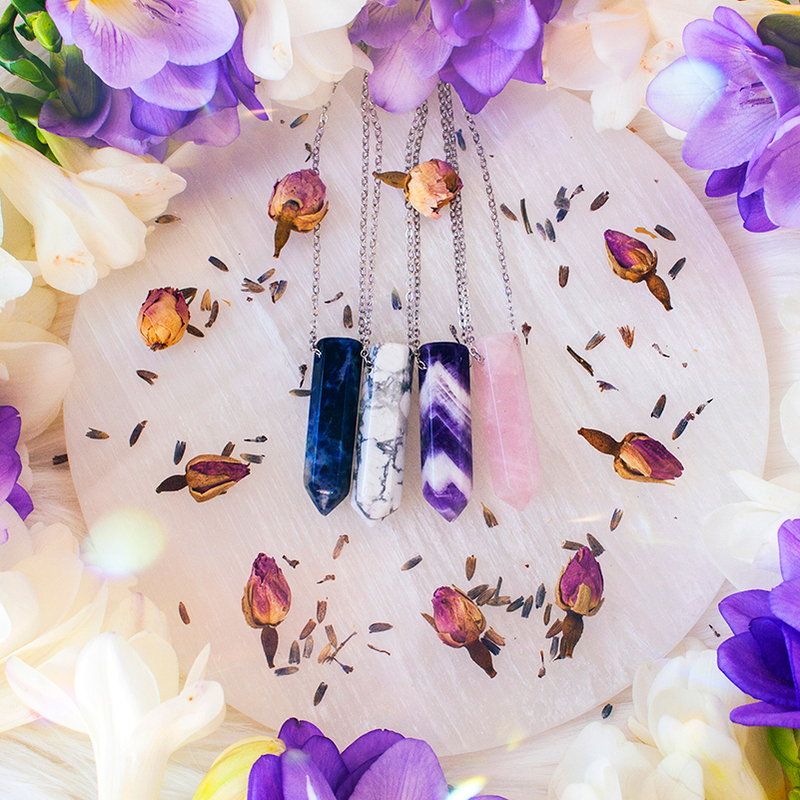 Shop wearable, meaningful reminders of your connection with the Universe here, all handmade in the US with love and intention.